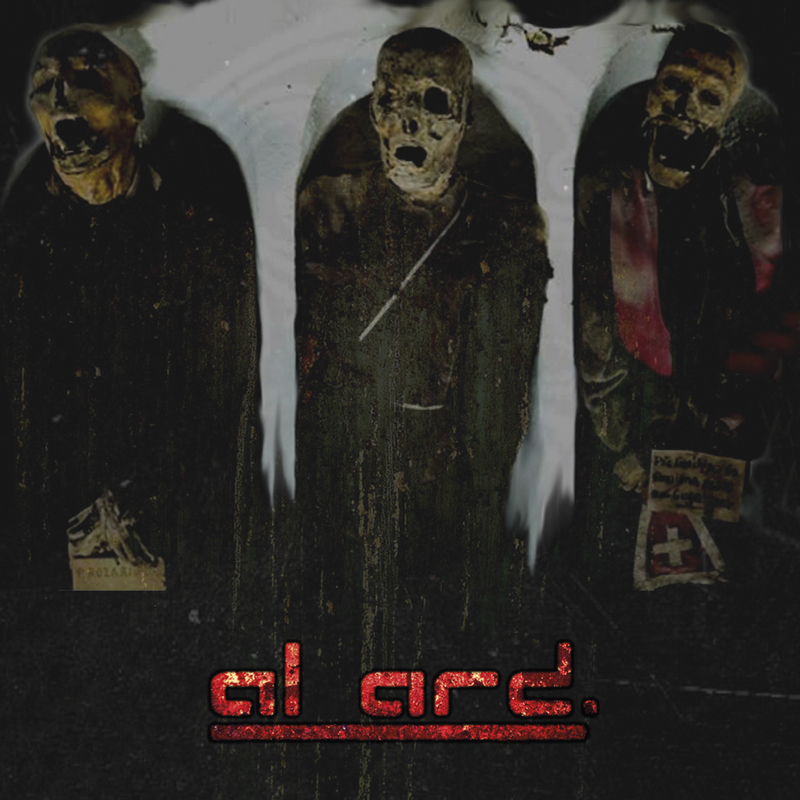 Al Ard bring Darkness and Chaos with their inhuman and hostile Industrial Black Metal mixed with Disturbed Dubstep, Cosmic Noise, and Dark Paranoia. AL ARD Premiere New Track “Strange Old Practice I” on Antihero Magazine! Al Ard is a band born in Sicily, actually active in the north of Italy, between Turin and Pavia. 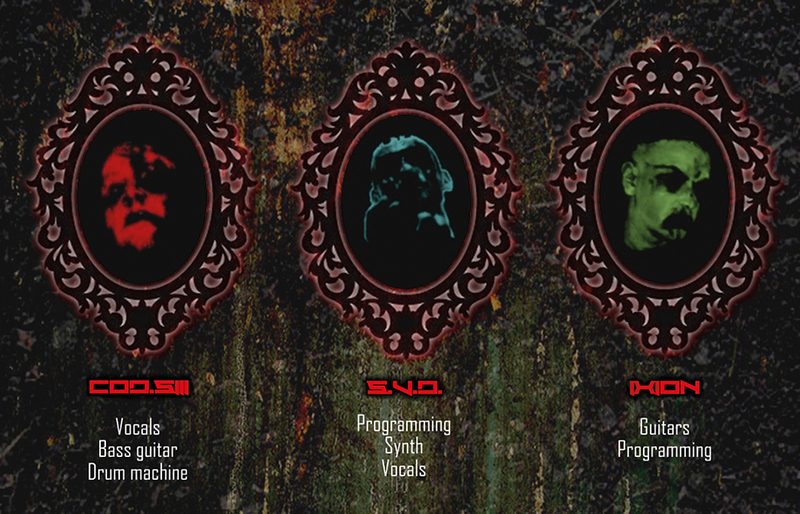 The genre is a mixture of Industrial and black metal sounds, with D’n’B and Dubstep elements. The Al Ard project was born during the autumn of 2011. They are part of a cluster of deviated bands called Nera Cooperativa Sicula, whose basic element is the fraternal cooperation and whose aim is the experimental creation of “sickness”, whether it be music, visual, or sensorial art. The electronic background is projected to the brutal D’n’B and Techstep sounds, also switching to uncommercial and impact Dubstep interpretations. During the speediest parts, the result of the mixture is violent and immediate, although the most aggressive moments are when the electronic sounds are totally fused with black metal’s rhythmic elements. Pre-Order AL ARD on Bandcamp Here!